“Emma, what’s going on for music in town this week?” Hearing that question asked time and time again is what inspired Emma to start a blog on this city's eclectic music scene. Because of her love of music she has made every effort to know what’s going on where and when, and she wants to share that with you. Music Runs Through It is Emma's musical blog, and your musical resource to know where you can find some of the amazing musical entertainment offered in Fredericton. There’s so much going on – get out there and let the music run through you too! 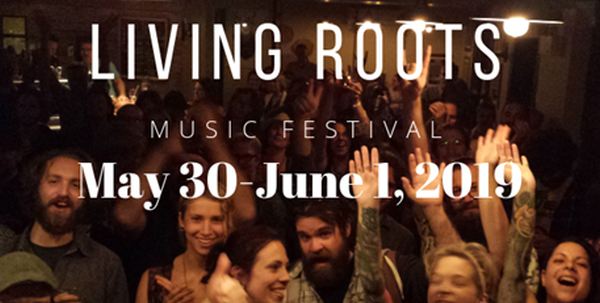 The Living Roots Music Festival 2019 will feature 50+ bands in 13 venues over 4 days in Fredericton!! Mark your calendars - May 30 to June 2 - because you don’t want to miss this fabulously eclectic mash up of genres delivered by both local and traveling musicians in a variety of venues. This Fredericton festival was founded on the idea of featuring multiple artists focused on - but not limited to - acoustic, roots and folk genres. To pair local acts with touring musicians while also taking the opportunity to promote local businesses. Now in its fourth year, the festival has grown in strength and attendance has increased year over year. This year’s headliners include Hawksley Workman, Alicia Toner Band, Del Barber, Kill Chicago, Greg MacPherson and Tortoise the Hare & the Millionaire. Hawksley Workman is a two-time JUNO Award-winning singer-songwriter and multi-instrumentalist. A staple of the Canadian music and arts scene for over 20 years with a catalogue of 16 releases showcasing his now signature blend of anthemic folk and show-stopping vocals. Workman’s touring career has seen him play over a thousand shows, headlining prestigious venues like Massey Hall and The Olympia in Paris. Hawksley’s latest album, Median Age Wasteland, was released March 1st and is receiving great reviews. He plays at the Wilmot United Church on Saturday, June 1st. Del Barber is a singer-songwriter from Manitoba, whose winsome balladry and wry wit harken back to country-folk traditions that remind the listener of the late greats of songwriting history. Del Barber is no stranger to finding inspiration in the cultural backdrop of Canada. On the JUNO Award-nominated Prairieography, Barber documented stories of prairie life, highlighting the unique relationship between struggle, hard work and love. With new songs to share, Del is back on the road reconnecting with fans across North America anticipating the launch of his new album 'Easy Keeper' in 2019. Fredericton-based group Kill Chicago is a blues record played at the wrong speed. They take traditional instrumentation, wrap it around a folk skeleton, and make it dance with 70s Brit punk energy. Not shyly whispered for artists, but bounced off the walls for people from a broke province who deserve a day off. Because the blues are about hard times, punk is about standing your ground, and Kill Chicago is about having a hard time standing your ground. Swampy Blues Funk Rock power-trio (with a part-time horn section) from Fredericton, The Tortoise The Hare & The Millionaire are grounded in a sort of no-nonsense, straight-shooting blues rock. However, the group flits effortlessly from genre to genre, not in a tacky way, but in a way that represents the grand scope of their influences, their willingness to play around and explore, and the continued growth of their relationships, both in terms of friendship and musicianship. The great artists taking the stage are numerous and will provide sounds to suit everyone’s musical preferences. The beauty of a music festival, including Living Roots, is the fact that you will likely be drawn to attend by one artist in particular but you will be exposed to many others that may very well become your new favourite band. There are many artists to discover and this is a perfect environment to do it in. Here is a look at the performing artists, along with the headliners, scheduled for this year’s Living Roots Music Festival: Awolk / Birdie Whyte / Brooklyn Doran / Black Suit Devil / BrownE / Chris Hawkins / Cole Hatty / Colin Fowlie / Claire Coupland / Caribou Stew / Delirious Monks / Evan Leblanc / Fat Moth / Greg Smith / Hannah Zamora / Jessica Pearson & The East Wind / Jenny LeBlanc / Jessii the artist / Joe Bass / Jon Creedan / Kylie Fox / Matt Comau / Morohubu / My Fathers Son / Neil Morash / Oscar Anderson / Pete Hansen Band / Pony Rouge / Rick Sparkes & The Enablers / Richie Young / Rory Taillon / Sarah Kierstead / Skinny Leigh / Smooth As Silk / Thrawsunblat / Tom Savage / UnHoly Freqs / Wicked Vices. The venues playing host to shows in Fredericton include Grimross Brewing Inc., The Capital Complex, The Abbey Café & Gallery/Red Rover Ciderhouse, Cinnamon Cafe, The Tipsy Muse Café, Gallery on Queen, The Wilmot United Church, The Playhouse and The Royal Barbershop. The Loch Pub in Harvey will also present shows as part of the festival. 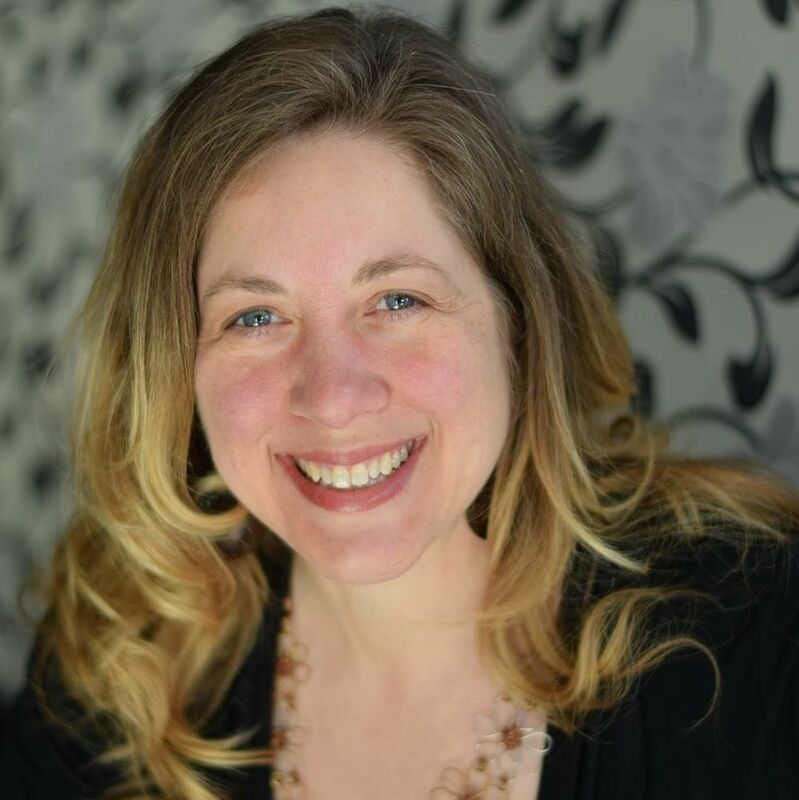 Some additional events include an electronic show planned for the Phoenix (The Capital Complex) on Friday as well as a writers showcase featuring poets and authors on Saturday at The Abbey Café & Gallery. To wrap up the weekend there is a special event planned for The Playhouse stage on Sunday June 2nd. The “Little Sprouts” School Band Benefit Concert will be a fundraiser for the “Music in Schools” program in support of the school band programs at Royal Road and Nashwaaksis Middle Schools. The show will feature Steve Waylon and 8Track Mind. For the full schedule and ticket details please visit the festival website.